What is brown fat? I’ve recently got fascinated with this stuff! White fat which is very efficient at storing energy! Babies have very active brown fat. Hibernating animals survive due to heat generated from their brown fat. This kind of fat is highly metabolically active which means it uses a lot of energy. It reduces your white fat as it does so. Studies on animals in labs have shown those with lots of brown fat are learner and don’t even get fat when they’re fed a load of junk food. Can you imagine how good it would be to have a fat burning furnace inside your body, using up your fat and getting rid of it as body heat? Do Adults Have Brown Fat? Until recently is was assumed adults didn’t have it. However something really interesting was noticed on scans that were being done on people looking for cancer. Cancer uses a lot of energy so it shows up as a ‘hot spot’ on special scans. Other hots spots that show up are the brain and heart, because they use a lot of energy too. But hot spots were showing up around the neck and collar bones too in a lot of people – this was found to be brown fat! 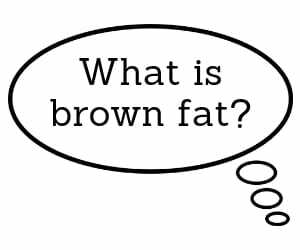 Brown fat is more common in lean people, and when it’s fully active it’s thought to burn up to 4.5kg (10lb) of body fat per year. 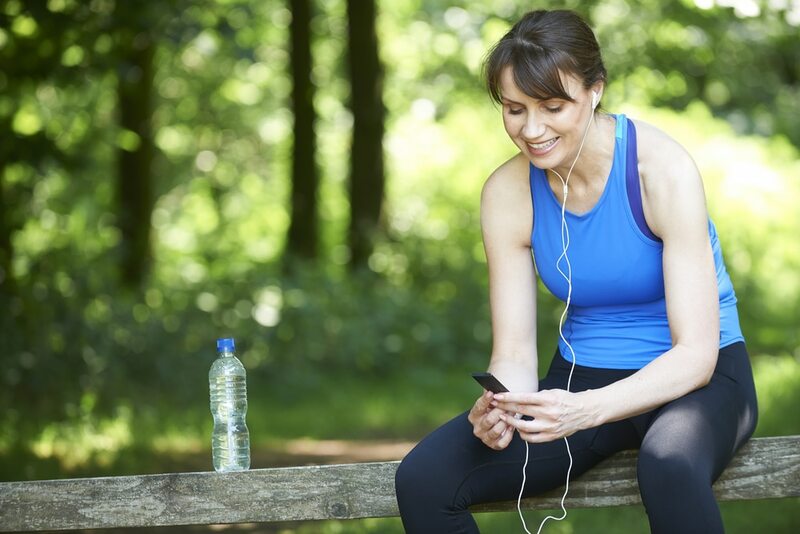 The really good news is that it’s possible not only activate your brown fat but to make more of it too, and I’ll share how to do that in next weeks’ blog. Having active brown fat is also associated with good health and longevity as well as maintaining a lean body. This is why it’s very much in my focus this year and part of my getting really fit before I’m 50 mission. Download, print out, and keep this checklist with you every day. Do these 3 things daily to start losing weight the right way, as prescribed by a medical doctor.